My Choose Linux co-host Joe Ressington swears by Xfce. He has no interest in eye candy. He simply wants to get his production work done. I also appreciate a distraction-free environment (like elementary OS), but I crave a bit of elegance and visuals that don't bore me. Every time I looked at screenshots of Xfce, though -- even from the official website -- I was reminded of something from the days of Windows 2000. Grey. Archaic. Uninteresting. It struck me as as one of the few alternatives people with anemic PCs are forced to use. MATE is one of those alternatives, but it comes off as sharper and more modern despite also thriving on low-end hardware. Even if it is obsessed with the color green. Digital clocks are an important utility to have because, without them, we wouldn’t be able to keep track of time without looking at our watch or analog clocks. And while we have covered several timer apps with the likes of Stretchly, Thomas, and Chronobreak, we haven’t reviewed any clock apps. 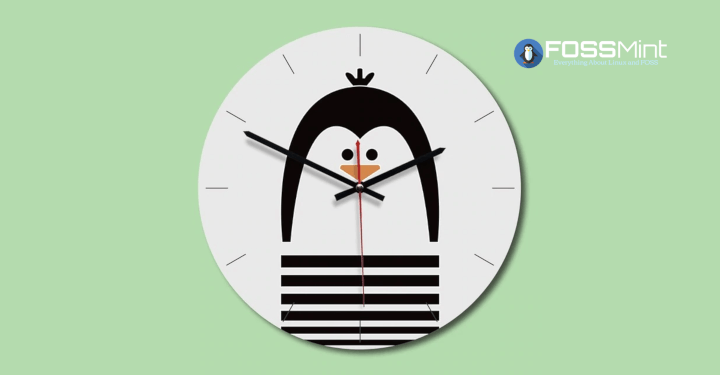 Today, I’ve decided to make up for that by bringing you a list of the best clock applications for Linux. They are listed in alphabetic order. Just a couple of days after the release of IPFire 2.21 - Core Update 130, the next release is available. This is an emergency update with various bug fixes and a large number of security fixes. Today the PC / Opensystems development team is pleased to announce the release of Linspire Enterprise server, our high-performance solution to SMB customers who need constant uptime coupled with reliability, scalability, and flexibility. 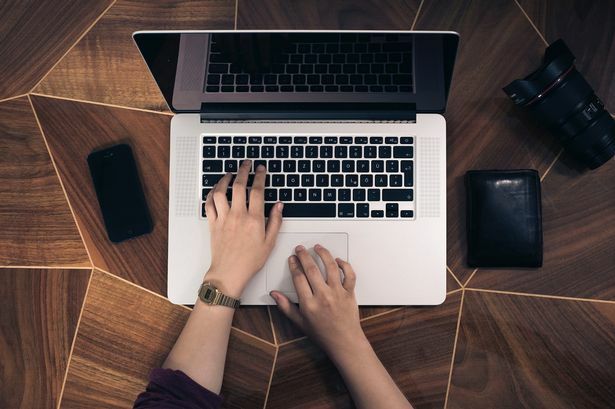 LES 2019 is well suited to web, application, file and print services; it can just as easily be deployed as a thin client server or virtual machine host. The LTS server kernel 4.18 will offer rock-solid for any workload you throw at LES 2019. Linspire Enterprise Server is part of our Linspire Enterprise Services offering which includes Linspire Embedded Desktop and Linspire Community Server. The future's hiring - but is the tech sector ready? We’ve witnessed a lot of success with our Linux Essentials program and are broadening that out to include security, Internet of Things (IoT)/embedded and web development topics. 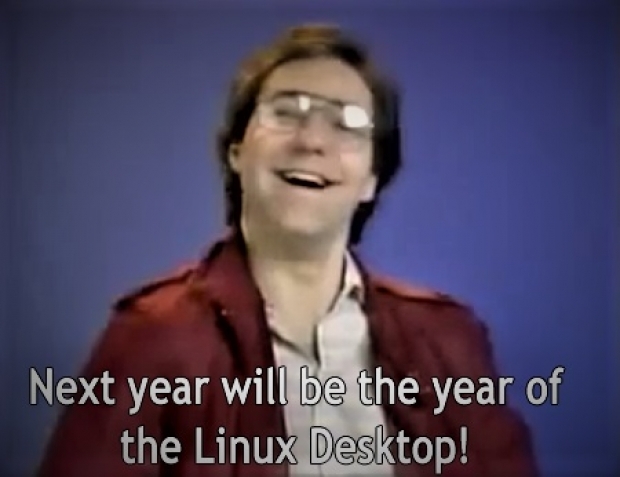 While the concept of Linux being the primary operating system on the desktop is an industry joke, there is a belief that it might get there by default. Software King of the world Microsoft is moving to Windows to a Desktop-as-a-Service model, and it is possible that Linux will be the last traditional PC desktop operating system standing. The only problem is that there is not a standardised Linux desktop. 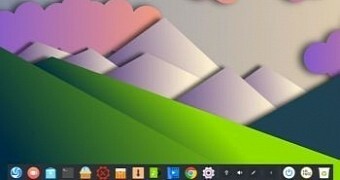 Even IT’s Mr Sweary Linus Torvalds has said that he is tired of the fragmentation in the Linux desktop and no major Linux distributors are that interested in supporting the Linux desktop. Linus would like to see a foundation create a common desktop for all Linux distros and the Linux world could finally reap the benefits of standardisation. "This would mean that many more Linux desktop developers could make a living from their work. That would improve the Linux desktop overall quality. It's a virtuous cycle, which would help everyone", he said. Our world today may be a high-tech wonderland, but we, the users, own nothing in it, with our personal data being the new oil for Big Tech. How do we break its grip on our digital lives? We asked Richard Stallman, the founder and leader of the Free Software Movement. A new extra version of ExTiX is ready. This version is based on upcoming Ubuntu 19.04 Disco Dingo. 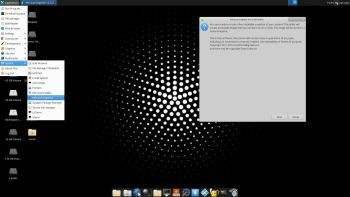 ExTiX 19.3 uses the Xfce Desktop 4.13 and kernel 5.0.0-exton. Xfce is a lightweight desktop environment for UNIX-like operating systems. It aims to be fast and low on system resources, while still being visually appealing and user friendly. This version of ExTiX Xfce4 is for non-UEFI computers. Kodi 18.2 Leia is also preinstalled in this version of ExTiX. Just start Kodi like any other program while logged in to the Xfce4 Desktop as the ordinary user live. I have enabled a few addons in Kodi. Most important the Netflix addon. Nvidia proprietary Graphics driver 418.43 is pre-installed in ExTiX 19.3. It will automatically be used if your computer has support for it. Study all pre-installed packages in ExTiX 19.3. Computers have been playing a significant role in modern healthcare systems since their inception. Have you ever wondered how medical imaging like MRI or X-ray scan copies is implemented? Your computer utilizes a special kind of file schema for this purpose. The DICOM(Digital Imaging and Communications in Medicine) is an internationally recognized standard for storing and distributing such crucial medical documents. 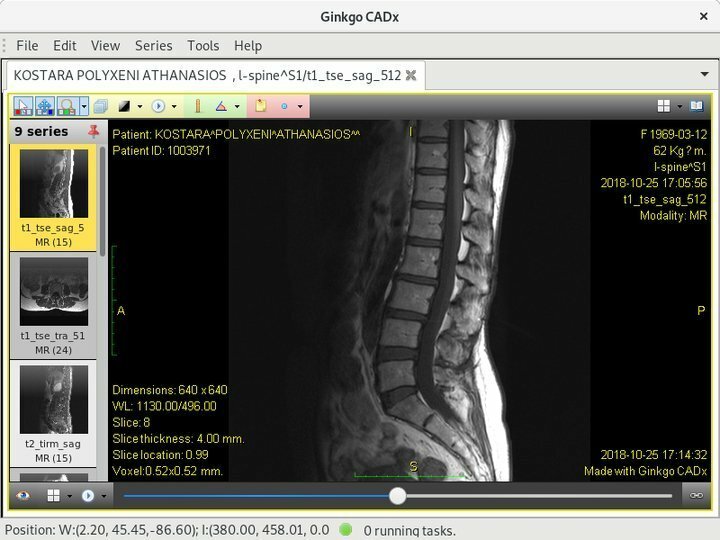 A high number of medical imaging software for Linux exists that makes it possible to view these documents easily on your Linux machine. Today, we’ll discuss the 25 best such software which can be used as modern Linux DICOM viewers. Scientists have finally seen what could not have been seen – a black hole. 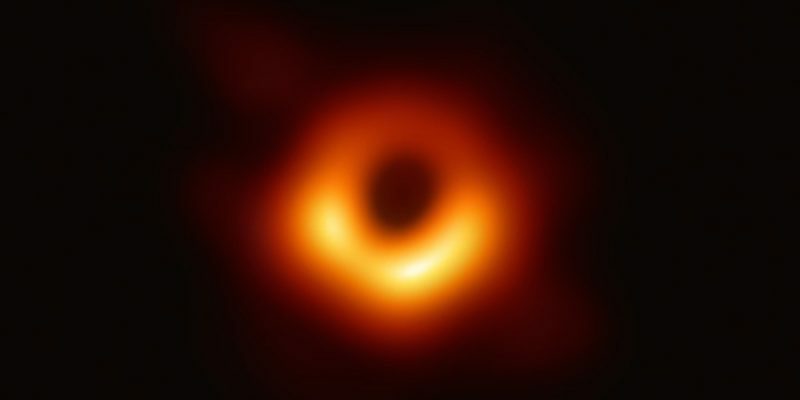 As fascinating is the fact that we can now ‘see’ a black hole, the story behind this achievement is even more fascinating. It’s a story of victory of science in the political era of science denials. It’s a victory of diversity in the era of homophobia and sexism. It’s a victory of free software in the era of…well, we live in the era of free software. There are currently 1 user and 411 guests online.